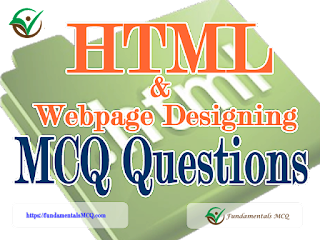 Webpage Designing And HTML MCQ Questions And Answers #101 to #150 - Here are the next 50 multiple choice questions and answers from HTML and Webpage Designing chapter. The questions are composed based on the syllabus prescribed by PSC. 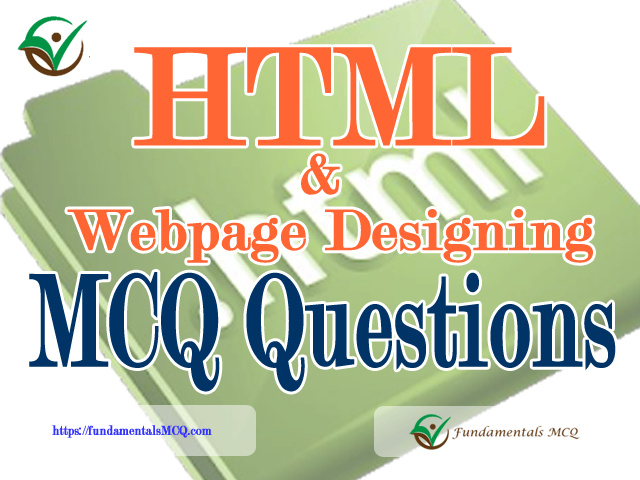 For previous questions please visit HTML MCQ Questions #1 to #50, HTML MCQ Questions #51 to #100. Also you can download HTML MCQ Bank to practice and prepare offline. 131. Whichg of the following is used to create web pages?